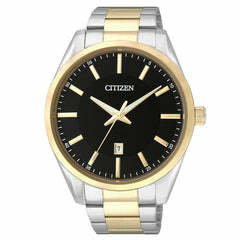 A dressed-up classic, this watch features stainless steel with gold-plated finishes. 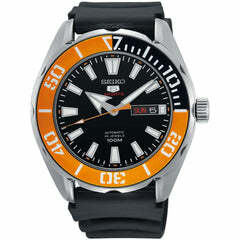 The multi-function sunray dial has Arabic numerals and a minute detailed outer ring. 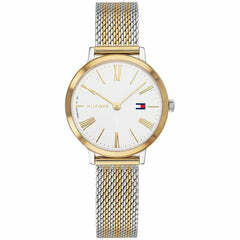 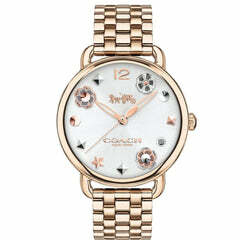 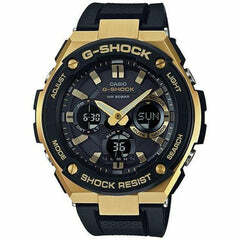 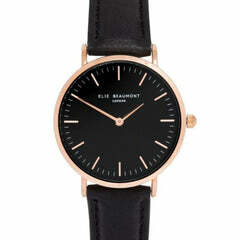 This timepiece is complted wit ha gold-plated solid stainless steel bracelet.